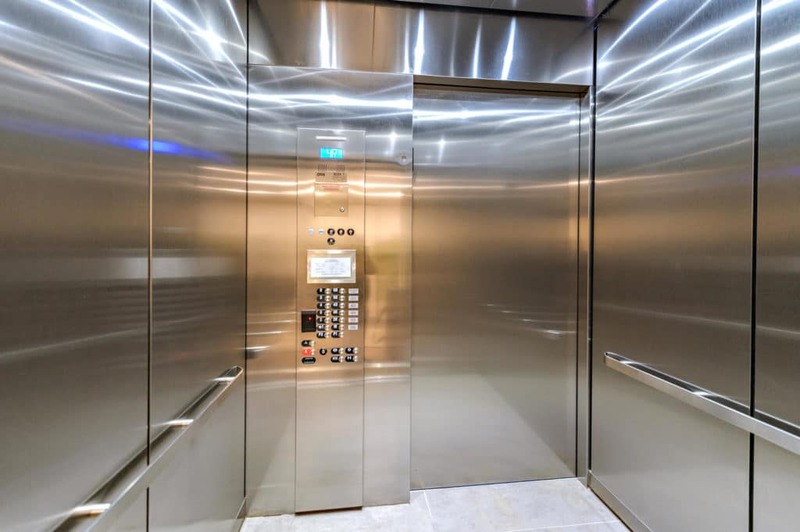 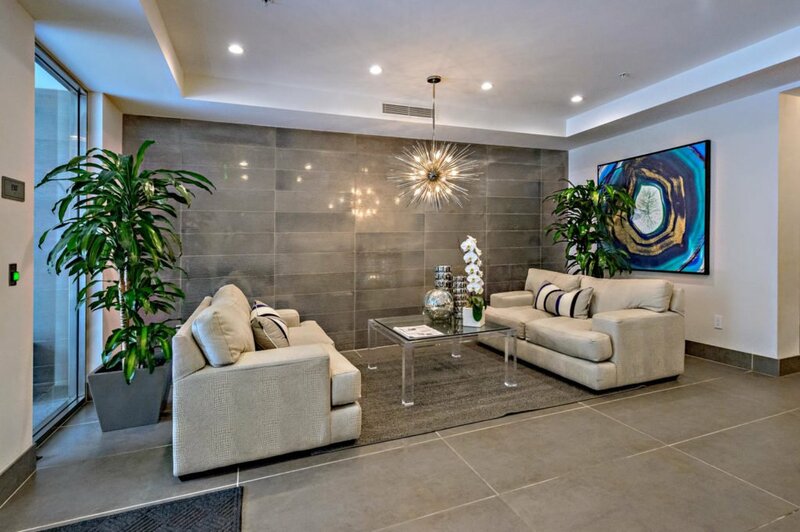 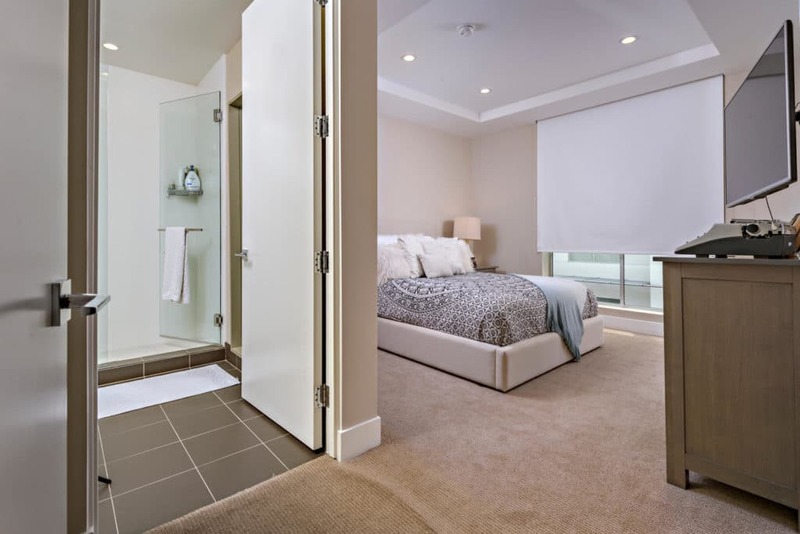 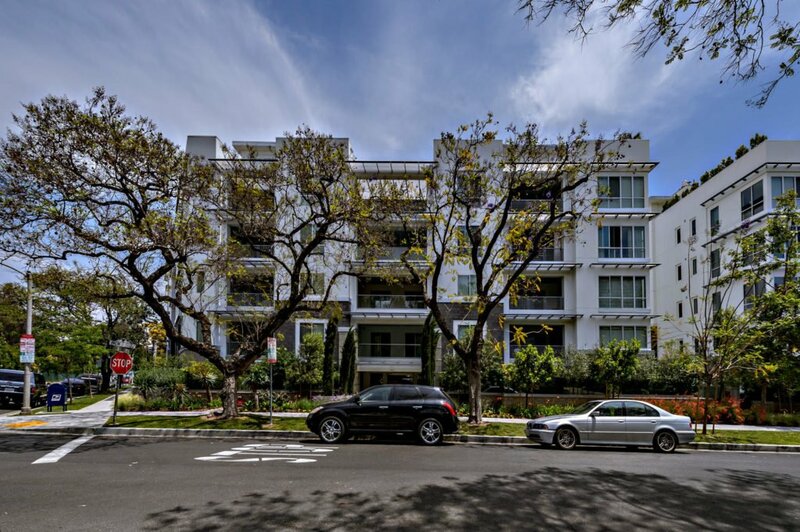 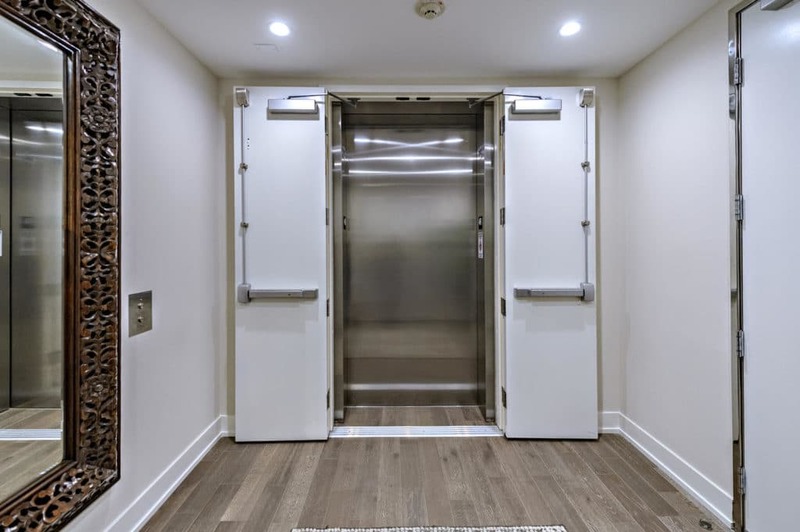 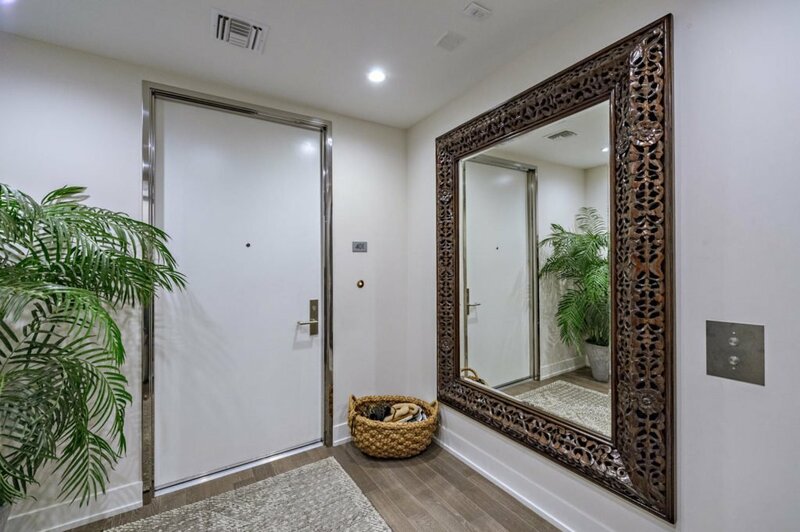 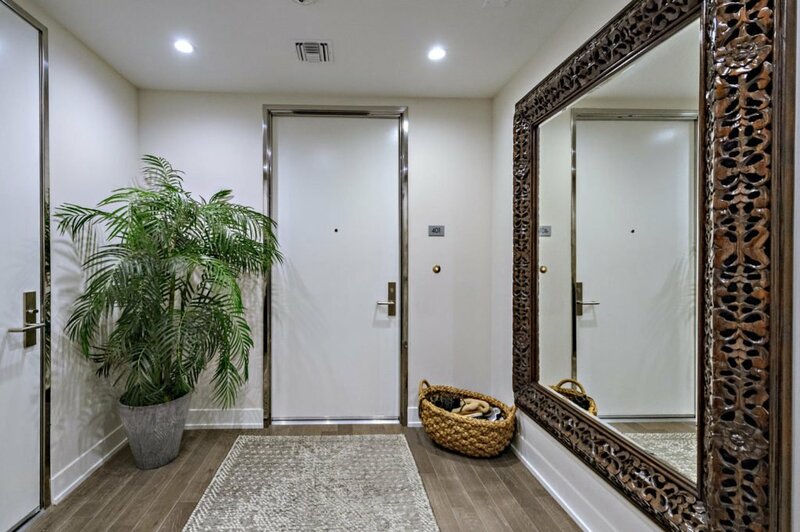 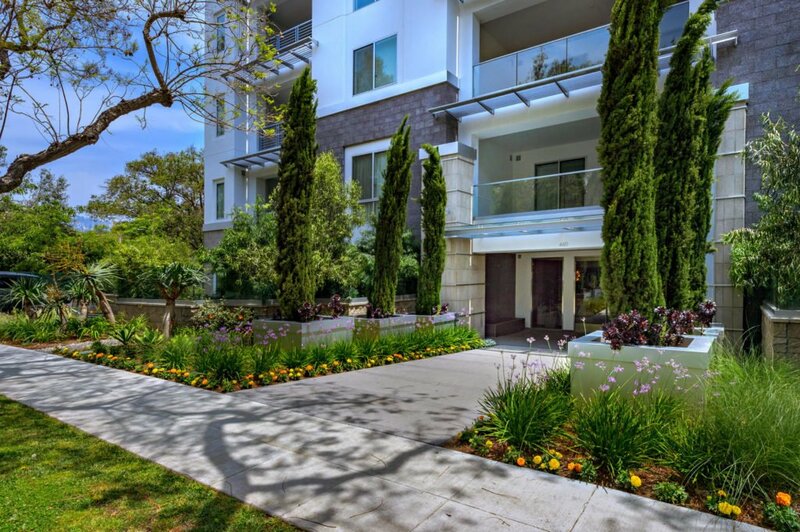 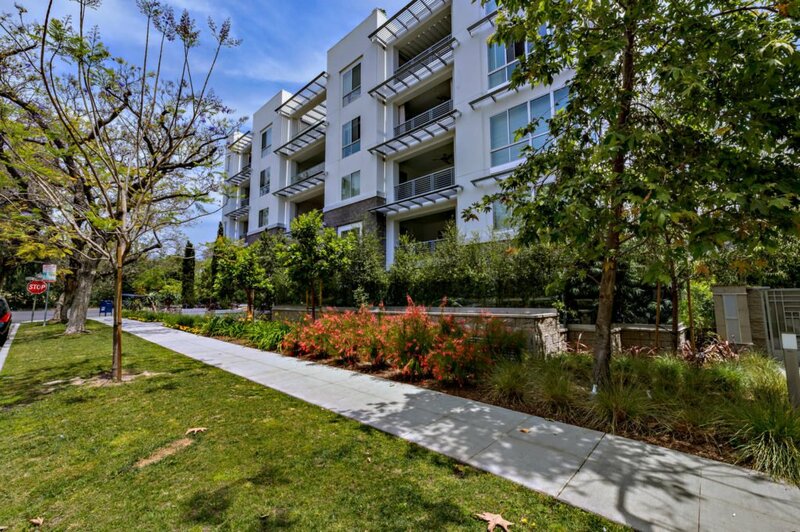 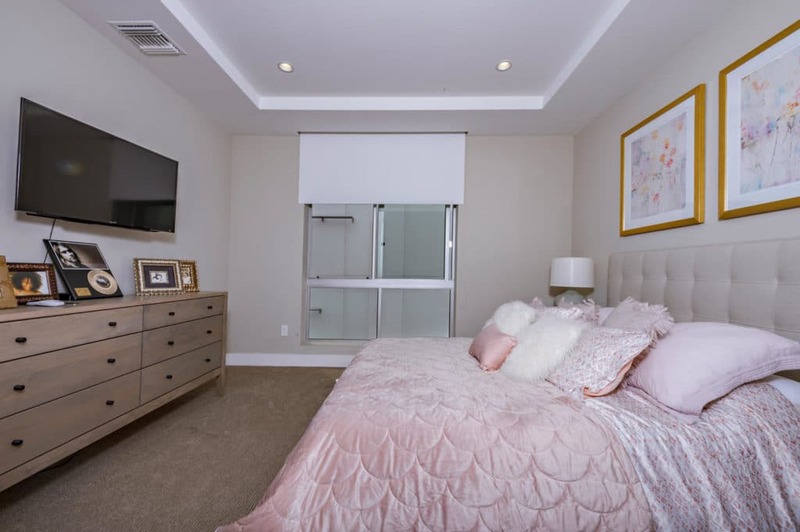 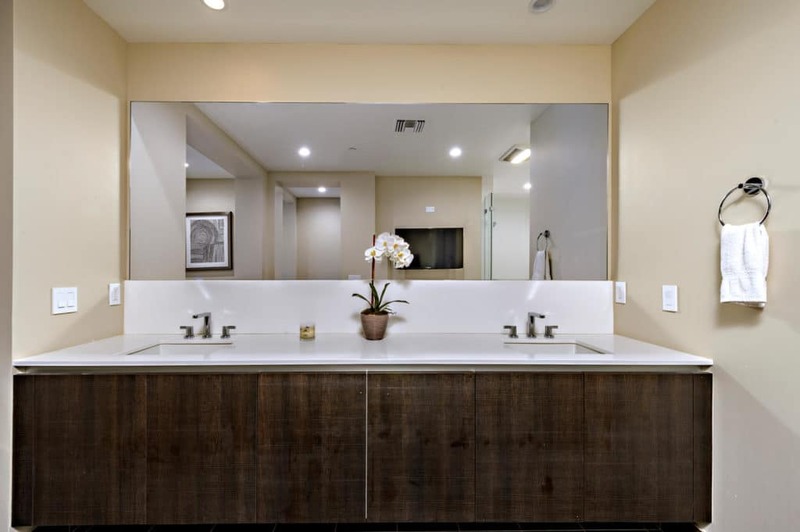 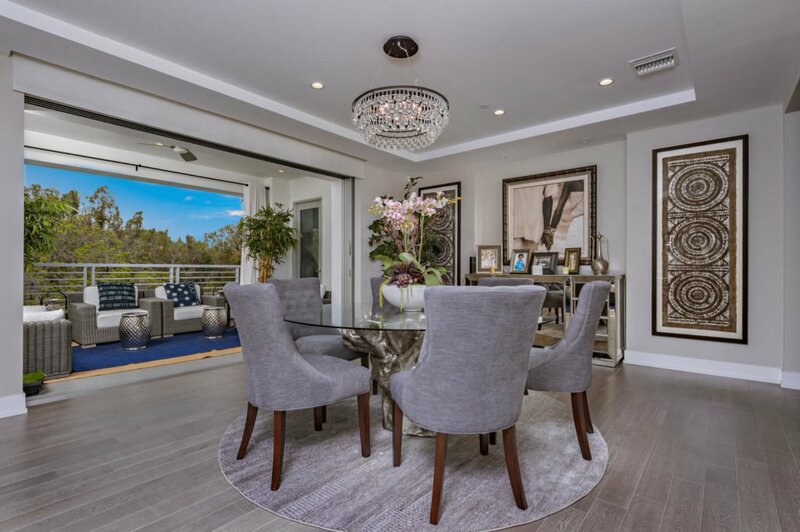 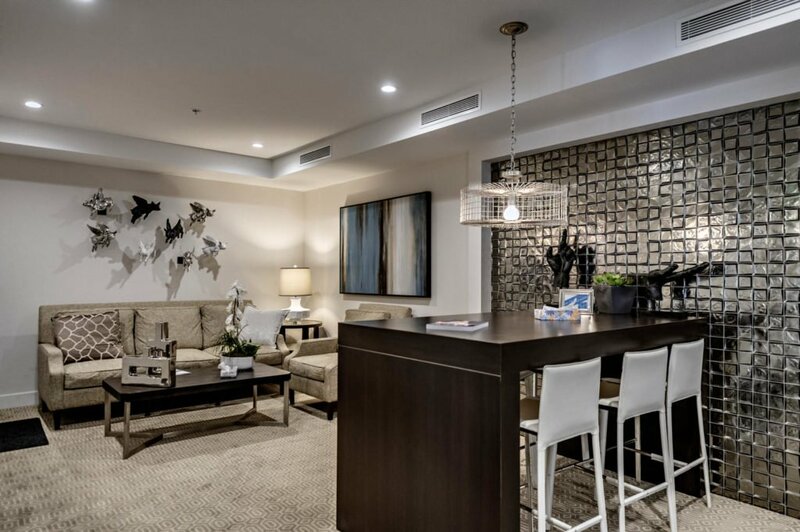 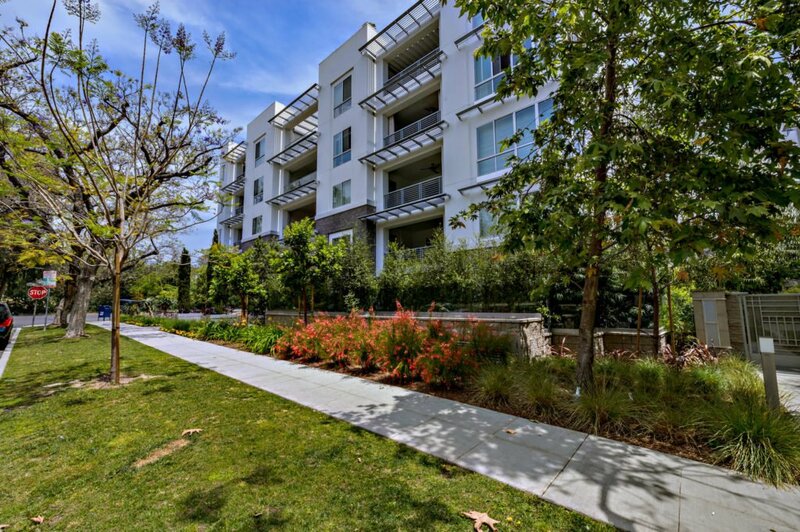 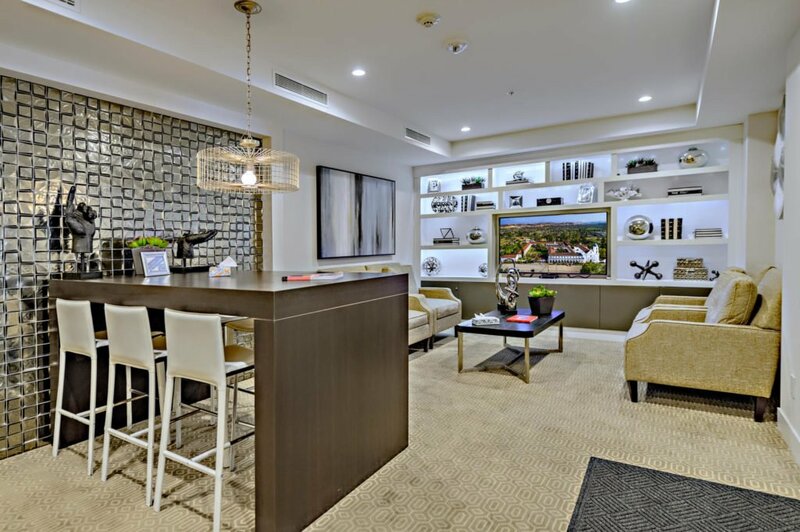 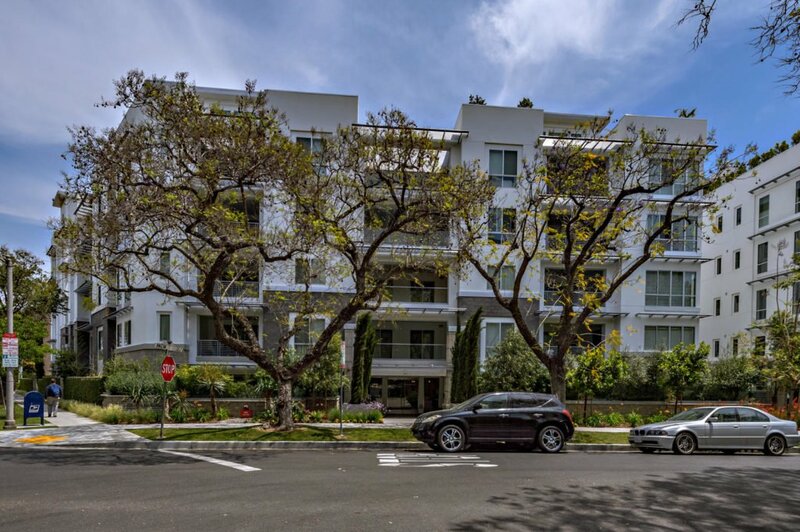 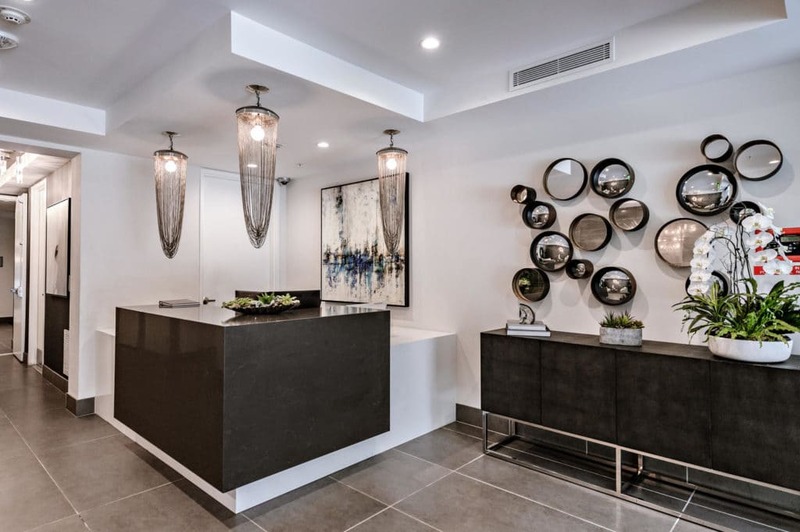 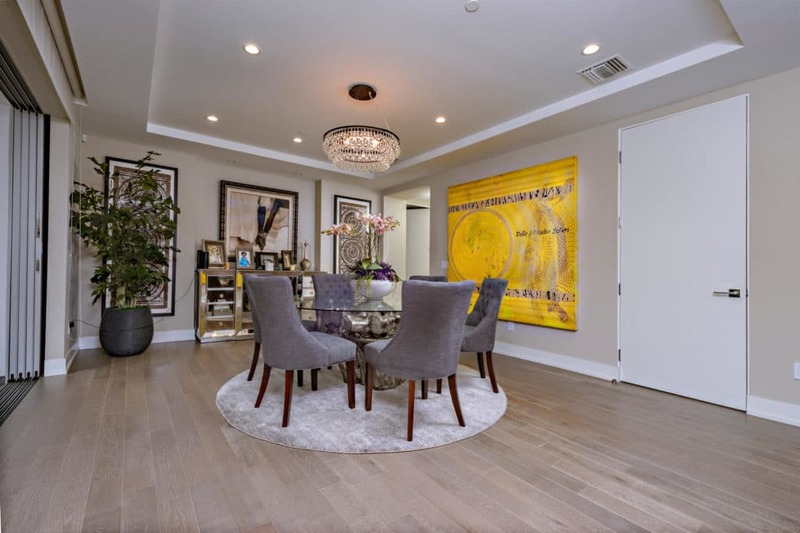 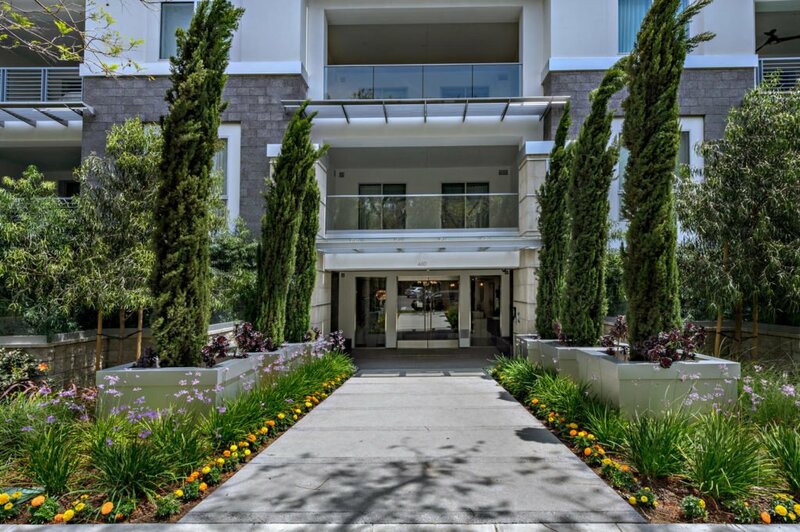 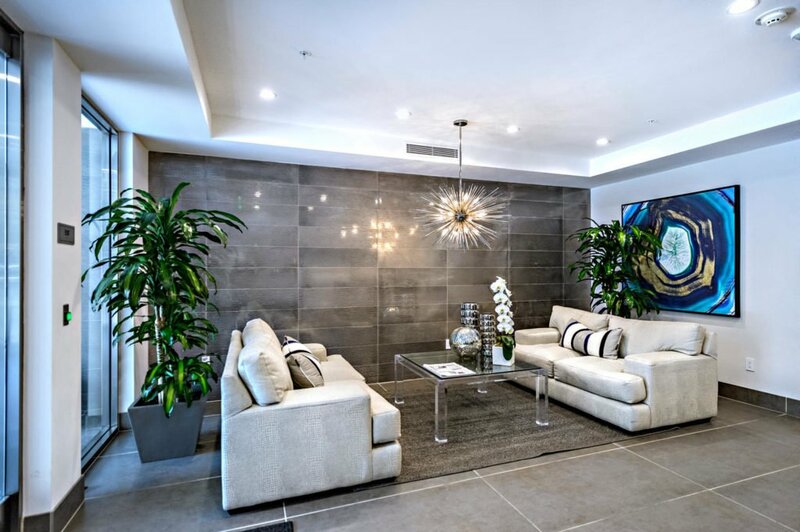 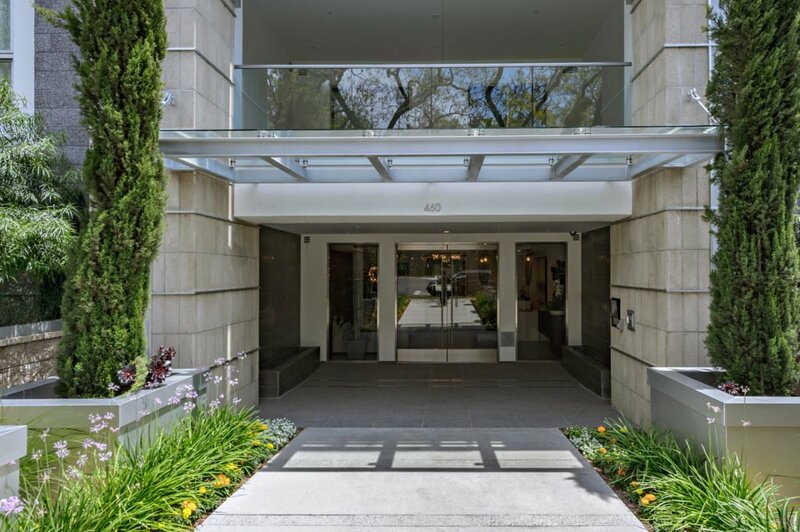 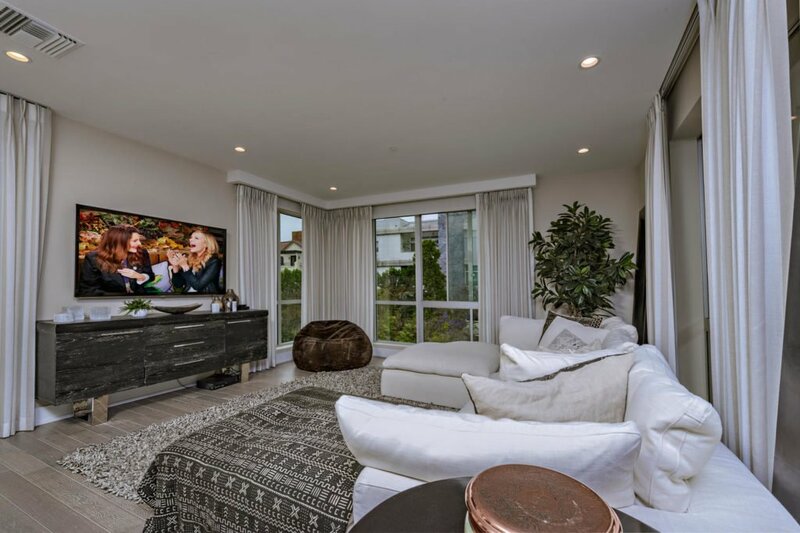 This sensational luxury condominium located in the heart of Beverly Hills, in close proximity to the world’s most iconic stores and restaurants. 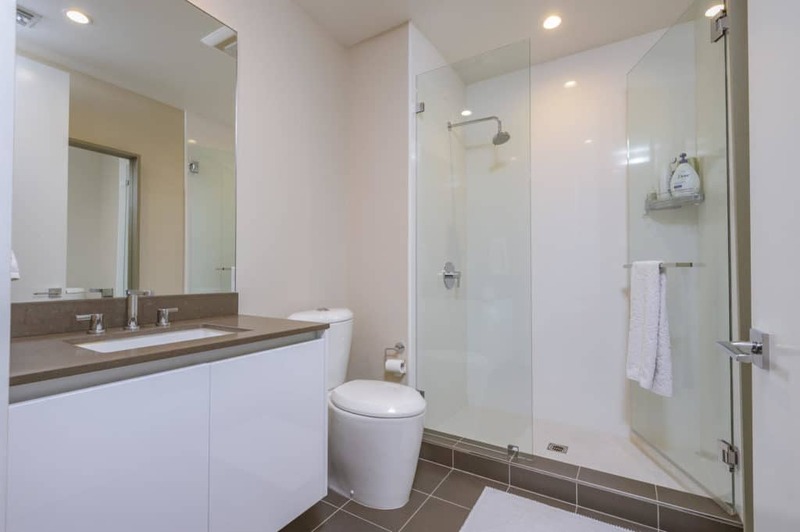 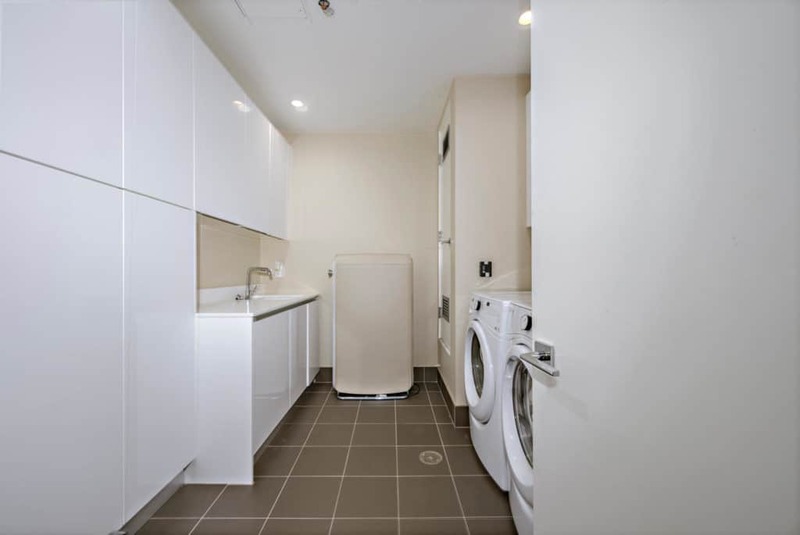 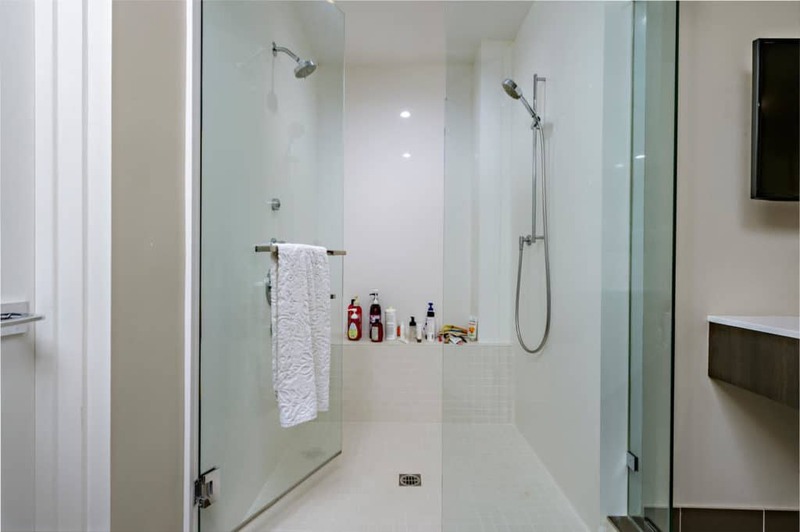 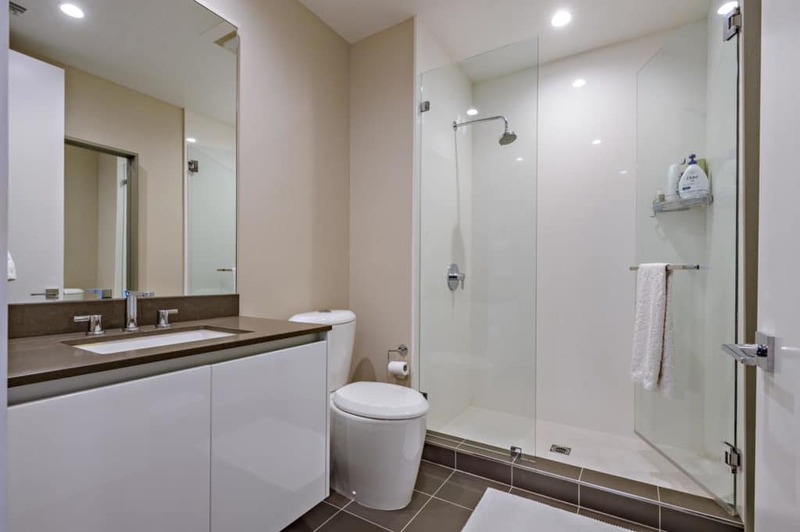 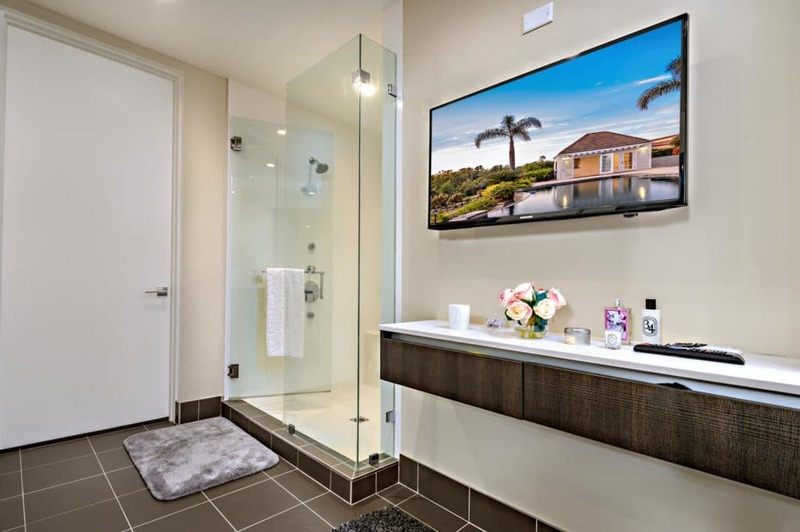 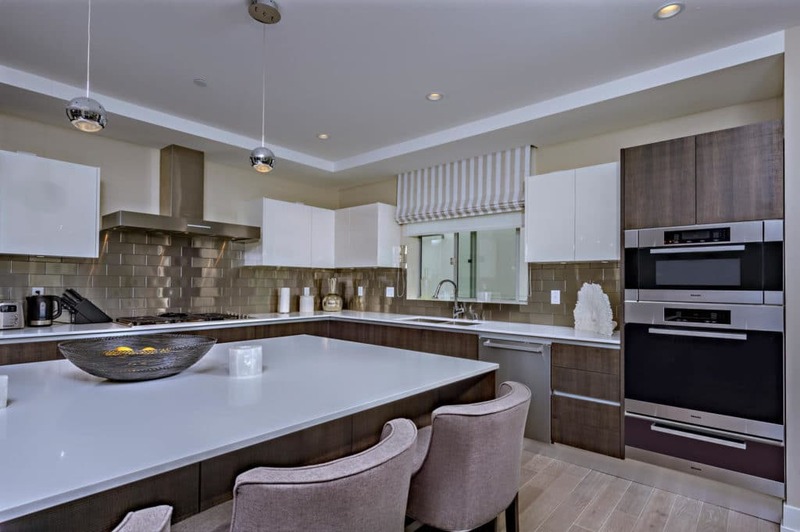 This state-of-the-art “smart” home is equipped with the finest fittings and finishes and is located in a building with a 24-hour concierge. 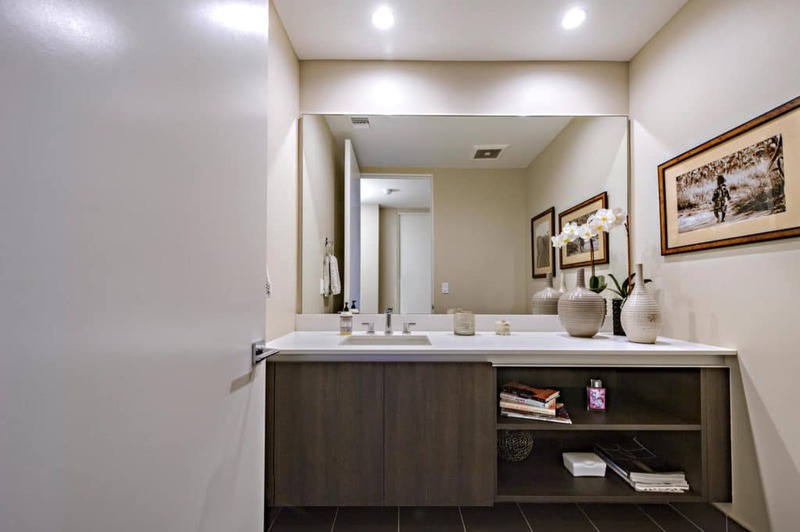 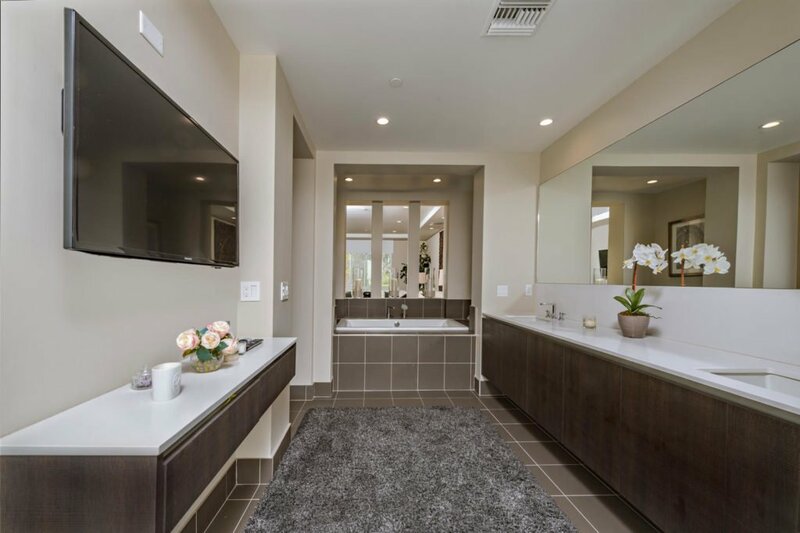 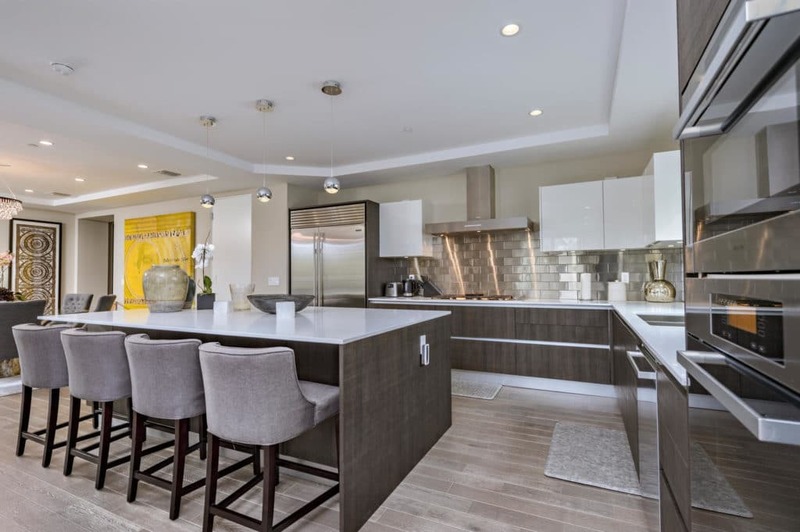 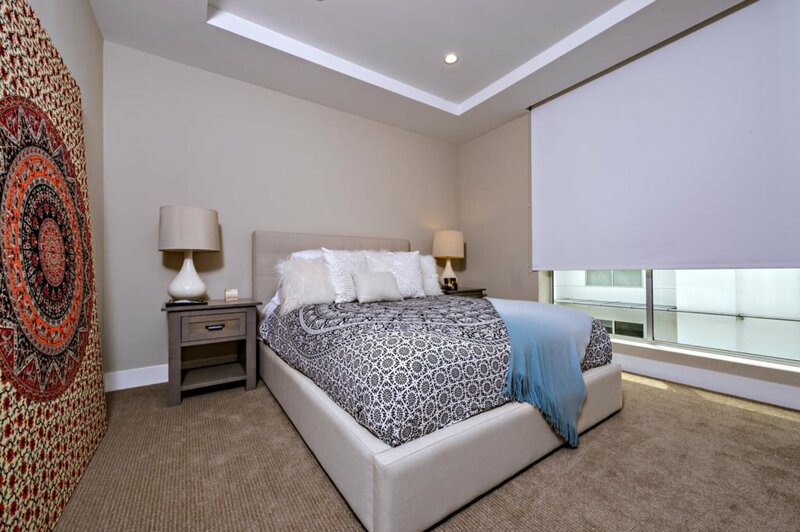 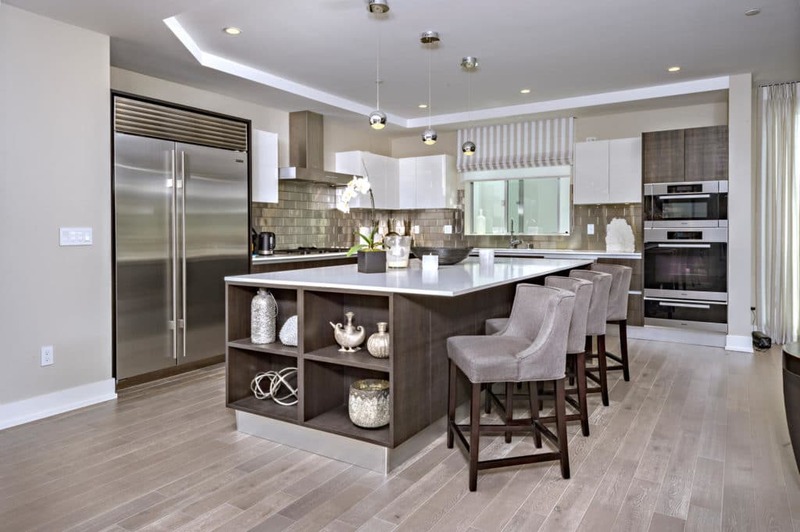 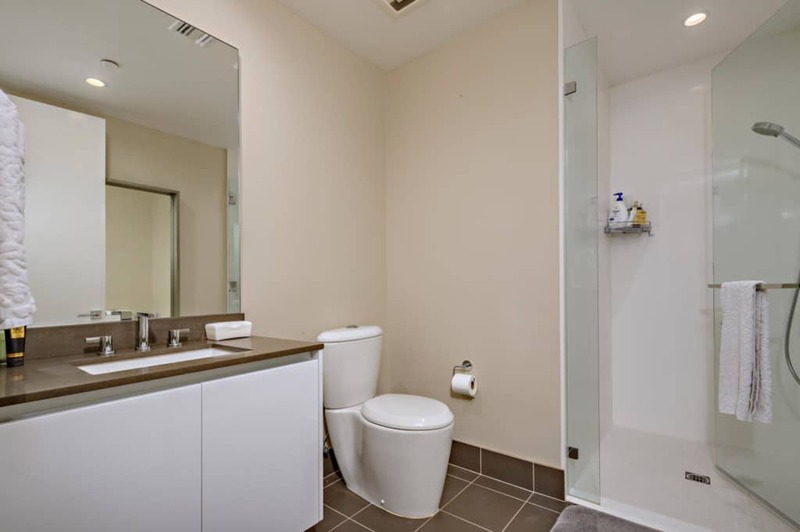 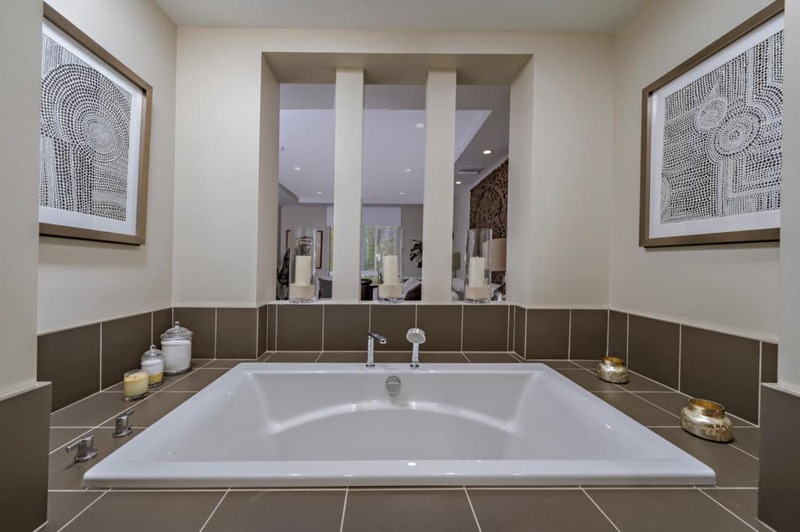 The interior features 3 bedrooms and 3 and one-half baths, open-concept chef’s kitchen with the highest quality appliances, motorized shades, and wide-planked hardwood floors throughout. 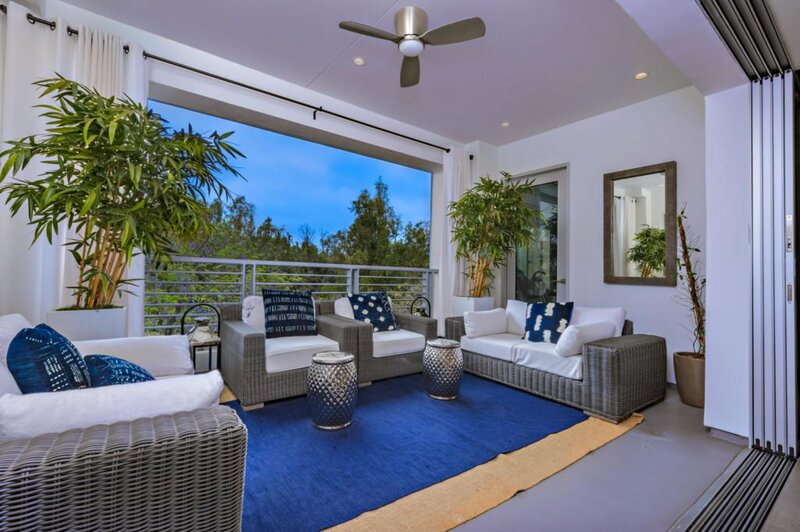 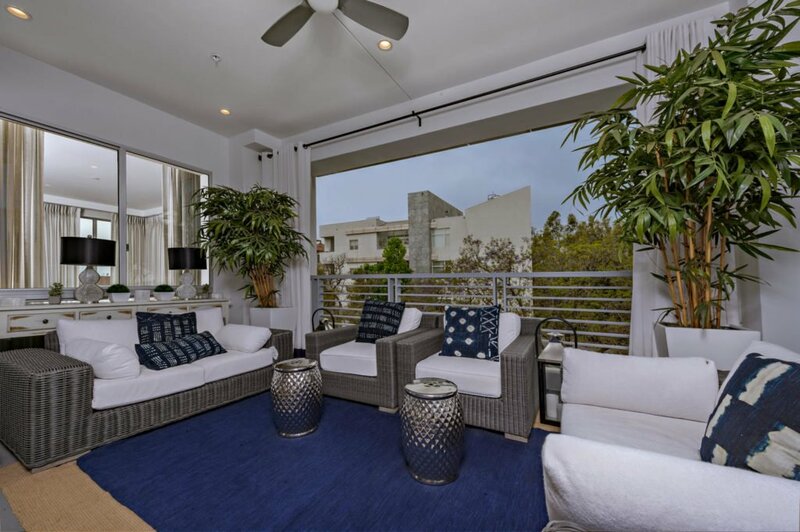 This contemporary masterpiece has views of the Hollywood Hills to downtown and further east to snowcapped mountains.